Do You Need a New Outsourced IT Support Provider? Outsourced IT support is quite common these days. It provides business owners with an affordable and effective way to keep their networks up and running. It also takes the stress out of making hiring decisions, especially when a business is still small and growing. If you’ve hired a Managed Services Provider or outsourced IT company, you should take the time to evaluate their performance occasionally. Here are some ways to determine whether your provider is doing its job effectively. Does Your Company Experience Downtime? One of the best ways to gauge the performance of an outsourced IT support company is through your company’s downtime. Your IT team should do everything within its power to ensure that your company experiences as close to 100% uptime as possible. If your servers are crashing, halting your office staff from working, or there are recurring issues reducing productivity, it’s time to look for another provider. For example with today’s technologies, businesses should not be impacted during working hours do to updates or by server crashes. If your provider isn’t keeping your company operational during business hours, it isn’t utilizing the latest technologies. How Long Does It Take Your Support Provider to Respond? When you have a problem, chances are good that the first thing you’ll do is call or message your IT support provider. After all, even a slight hiccup in the system can create problems and have a tremendous impact on your revenue. It is reasonable to expect that your problems will be resolved quickly when they do occur. If your current IT company takes too long to respond to support requests, that’s time and money out of your pocket. 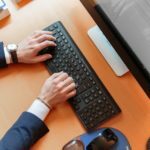 Your computer support company should respond quickly, and if you find yourself waiting for long periods of time, it’s time to find another partner. Do they request monthly IT calls and quarterly meetings to provide overall status updates? In any given month, a lot can happen from a technical perspective. A great Managed Service Provider or technology support company will want to speak with you monthly and meet with you quarterly in person. These monthly calls are ideal to make sure both sides of the partnership are on the same page and share expectations for the next month. It’s ideal to review support requests for the past month along with feedback on the services provided. These are some of the key performance metrics to discuss. The quarterly in-person meetings allow for review of upcoming projects, adjustment of services and an opportunity for your IT Support Provider to share what new technologies are available to benefit your business. Does Your Chosen Provider Advise You or Upsell You? 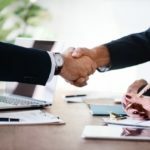 Finally, it’s important for you to analyze whether your current outsourced IT support provider truly has your best interests in mind, or whether it’s simply out to make money off your business. Your provider should advise you and provide details about products and services that can benefit you the most, not simply sell you services that won’t benefit you to make more money. 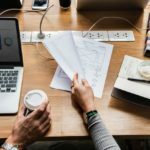 A good outsourced IT company will be able to present you with a bundle of services that makes sense for your unique needs, so if you feel like your company is upselling you instead of advising you, it’s time to make a switch. 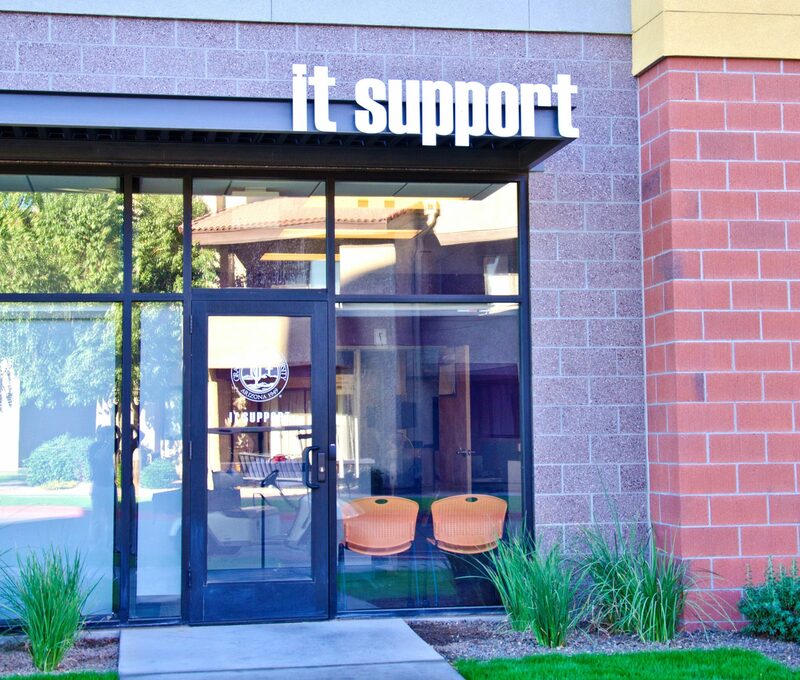 Your outsourced IT support provider should be just as dedicated to your company as your on-site employees. They should offer you the products and services that can benefit you, and they should be there when you need them – not when it’s convenient for them. If you feel like your support provider is letting you down, it’s time to make a switch to a provider that truly cares about your success. I like that you mention analyzing your current outsourced IT support provider so you can make sure you have one that will provide you with the services and advice you need. This could be important so that you have the information you need to keep your company working properly. When you’re hiring an IT service, you’d probably want to make an appointment so you can talk to them about what they offer and if they’ll communicate with you and answer your questions. This design is incredible! You most certainly know how to keep a reader. Your wit and your videos, I was almost on my own blog (well, almost … ha ha! Ha) was transferred to a great start. I really what you had to say, and more than that, how you enjoyed presented. very good!